Necropolis News: Check out the featurette from “Insidious: Chapter 3” that will cripple you with terror! Check out the featurette from Insidious: Chapter 3 that will cripple you with terror! Focus Features will release Insidious: Chapter 3 in theaters nationwide June 5, 2015. 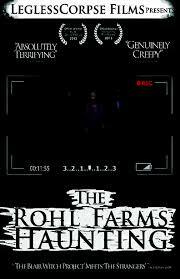 Necropolis News: “The Rohl Farms Haunting” coming May 18th from LeglessCorpse Films. 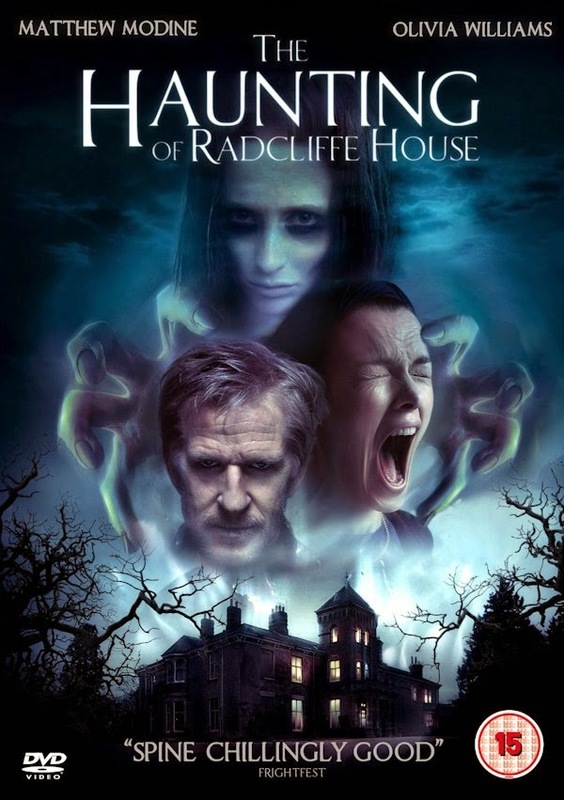 Necropolis News: “The Haunting of Radcliffe House” on DVD May 11 from Image Entertainment. 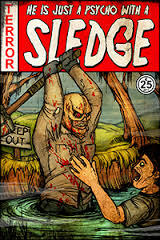 Necropolis News: “Sledge” Coming To Special Edition Blu-Ray From LeglessCorpse Films. 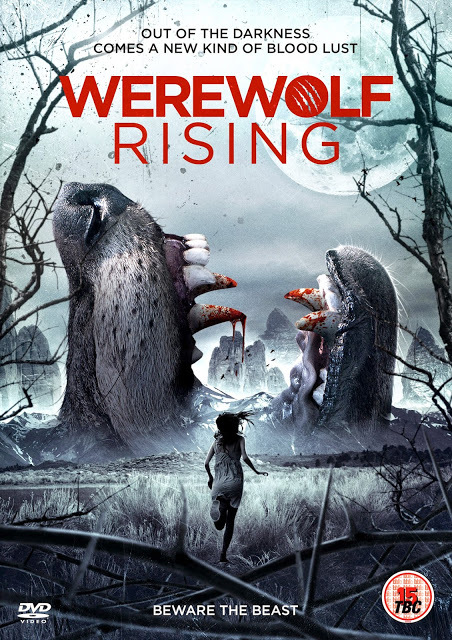 March 6, 2015 Huntsville, AL: LeglessCorpse Films has announced the release of the special edition Blu-ray of the micro-budget fan favorite slasher, Sledge.